The FIA World Council, held today in Paris, revealed the calendars of the main FIA championships. 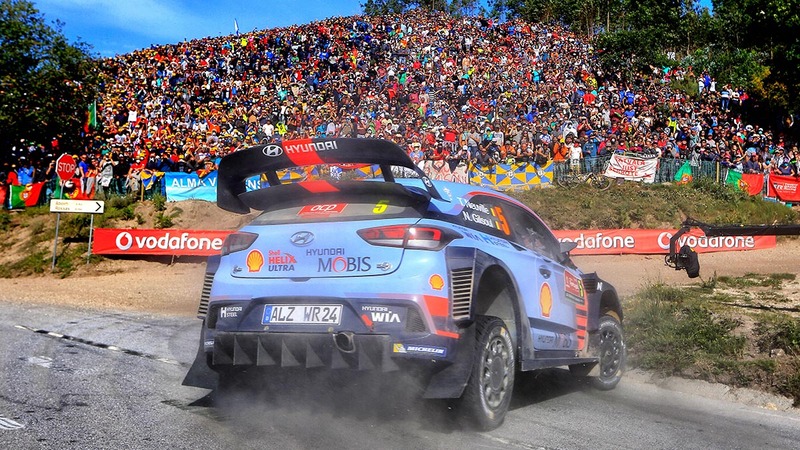 Among them the World Rally Championship calendar and the dates of the Vodafone Rally de Portugal which, in 2019, will be held two weeks later than its usual date, from May 30th to June 2nd. A change that was required to allow the accommodation of the Chile round in the calendar. Therefore, the Automóvel Club de Portugal’s event will be the seventh round of the season, after Monte Carlo, Sweden, Mexico, France, Argentina and the new entrance, Chile. After the Vodafone Rally de Portugal the championship will proceed with Italy, Finland, Germany, Turkey, Great Britain, Spain and Australia in a total of 14 rounds.